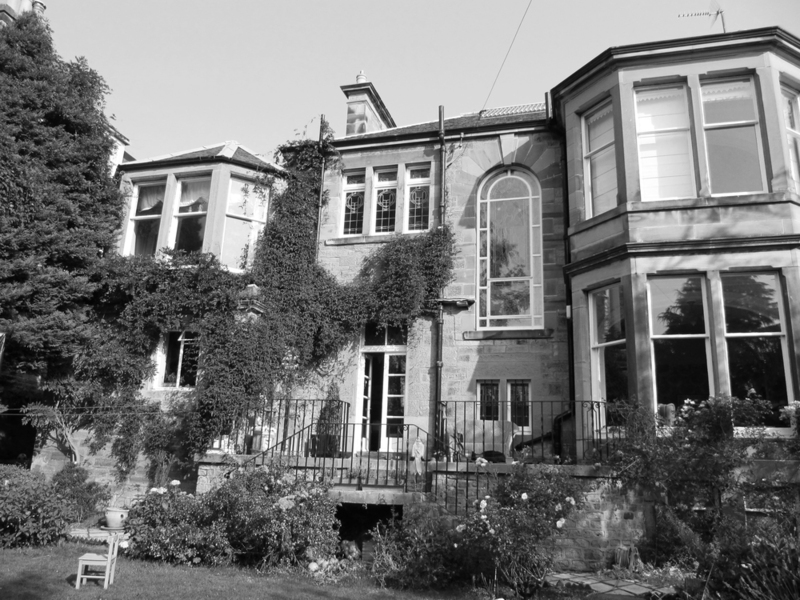 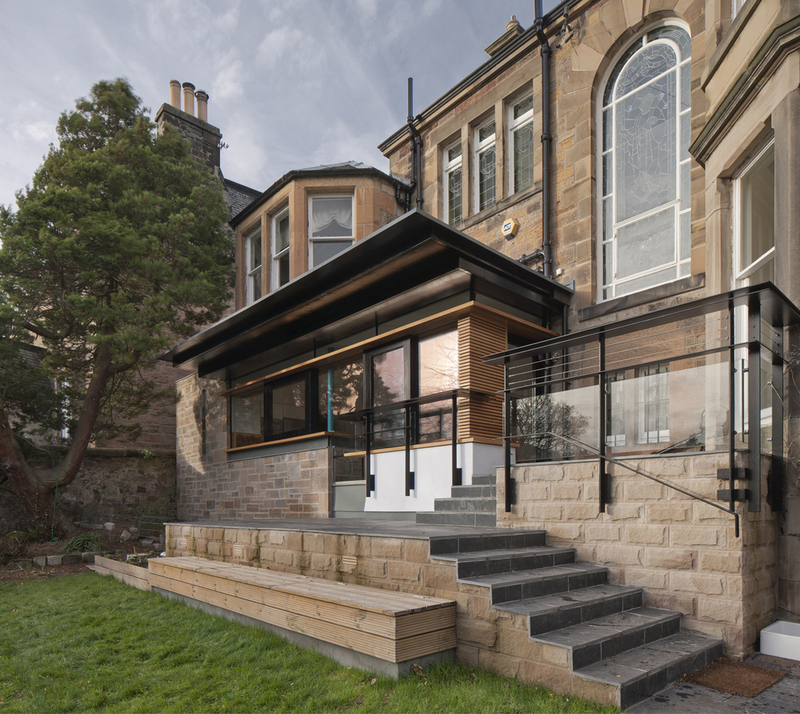 Alterations and extension to a large Victorian villa in the Grange Conservation Area of Edinburgh. 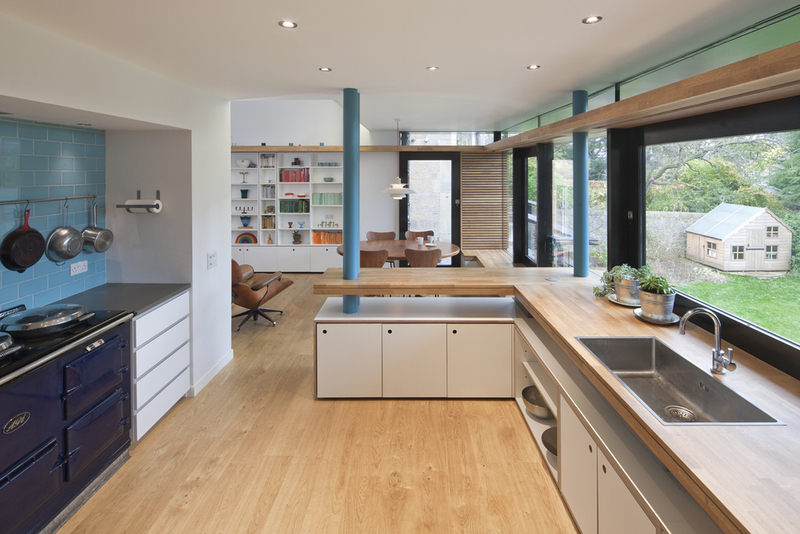 The rear of the house is to be opened up and extended to form a bright, open-plan kitchen, dining and living space. 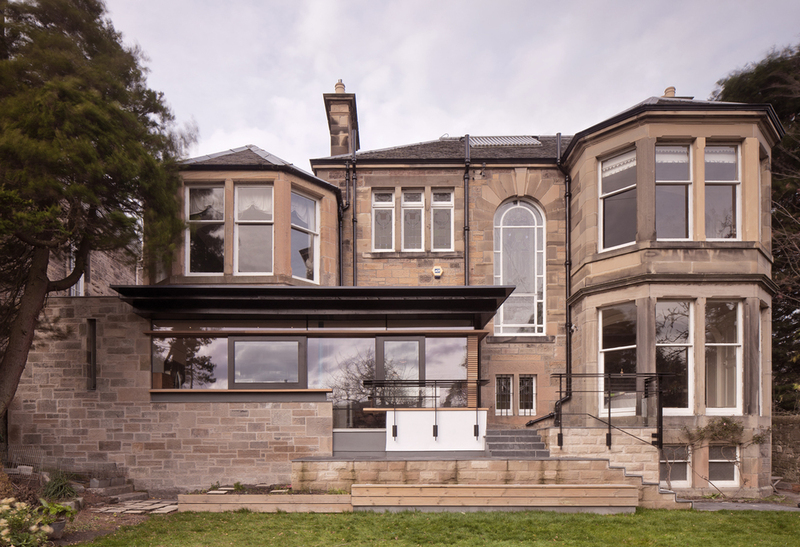 A series of sliding, folding and fixed windows will help create a better sense of connection with the garden, and will draw sunlight in from the south-facing aspect.